Barley with its long awns on a field at Friedrichsdorf near Frankfurt, May 19. 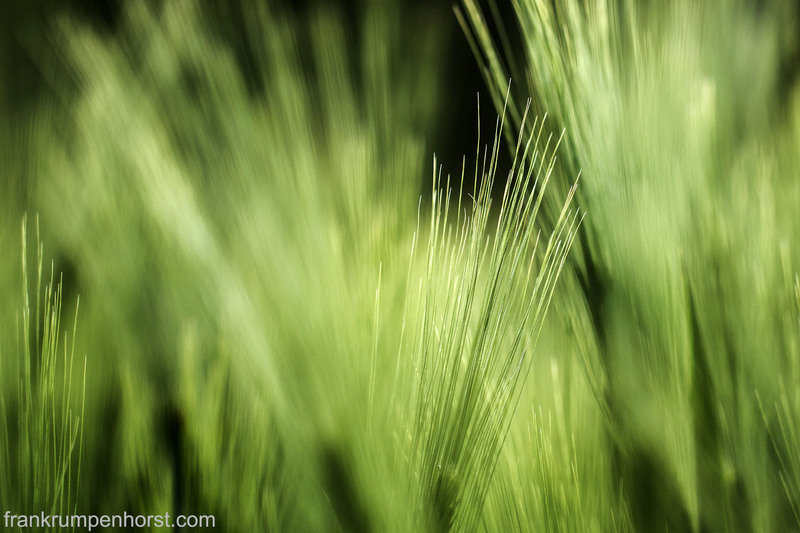 This entry was posted in germany, green, nature, Photo, Photography and tagged agriculture, awns, barley, beard, corn, field, gerste, getreide, granne, green. Bookmark the permalink.